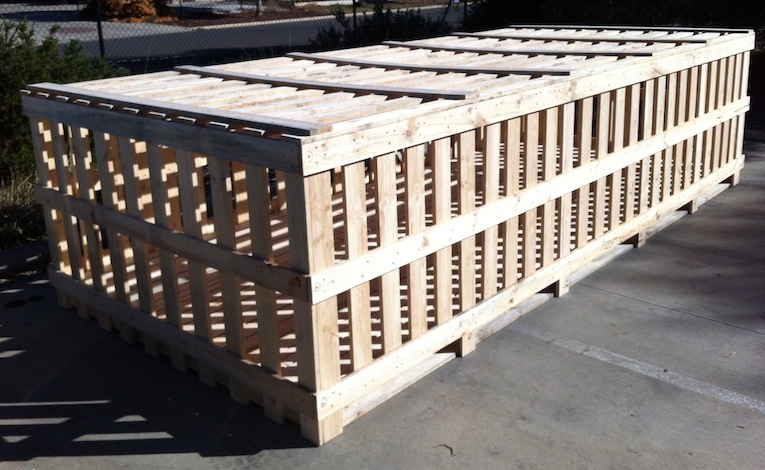 Northern Pallets and Crates - crates, cases and boxes fumigated for export built in Adelaide " "> "
We are a leading manufacturer of wooden boxes and crates based in Adelaide's northern suburbs. We custom design and manufacture a wide range of boxes for all your needs, in various sizes and weights. Listed below are examples of our product range and we are able to manufacture to your own specific requirements, whether that's to assist you to reduce your shipping costs or catering for specialised products. 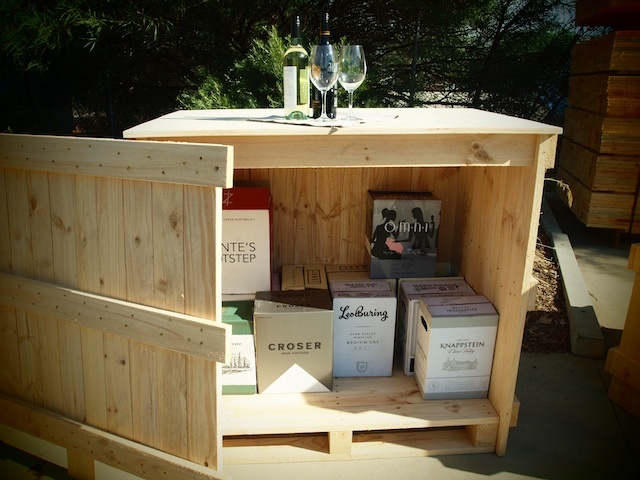 One of our most common requests is to make a box for export. We make the box to suit the product in size and strength and arrange either fumigation or heat treatment and stamp the box and produce the export certificate. We have produced a number of boxes for trade show exhibitors. The boxes are designed to fit the exhibit display, fitted with a lid, lock and bearers for forklift movement and transport. We have made a wide range of boxes to protect products being shipped and stored. 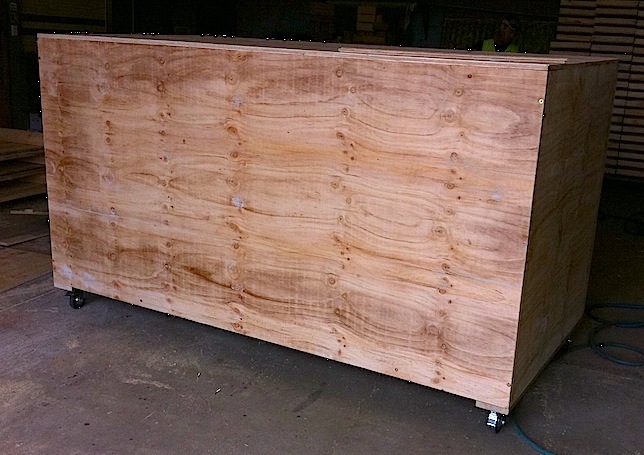 We build boxes with and without lids, with and without handles, from a 6m crate to protect a stainless balustrade, a box to protect a pool table, a box for a giant chess set and many others - talk to us about your requirements. © 2014 TCCAJJ Pty Ltd. All rights reserved.